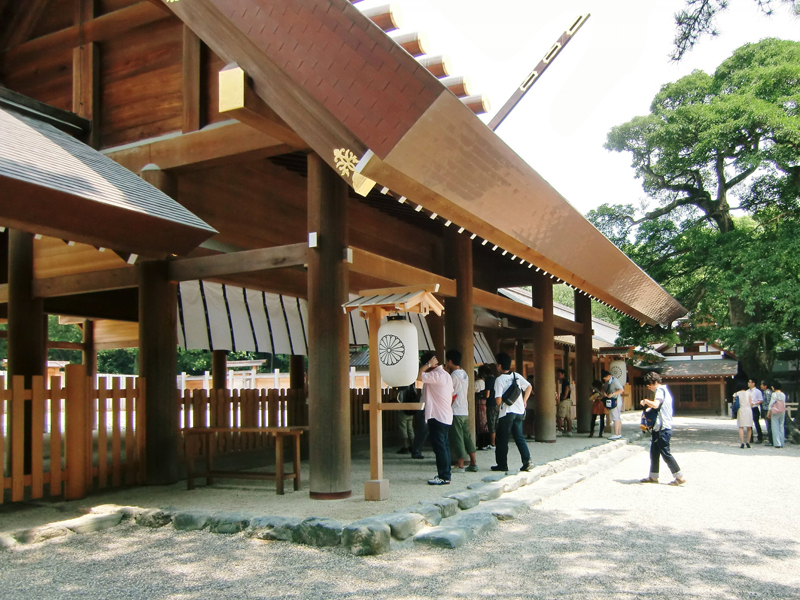 An 8-hour full day tour to cover the most famous spots in Nagoya. Suitable for those who are new to Nagoya or will be in Nagoya for a limited time only. 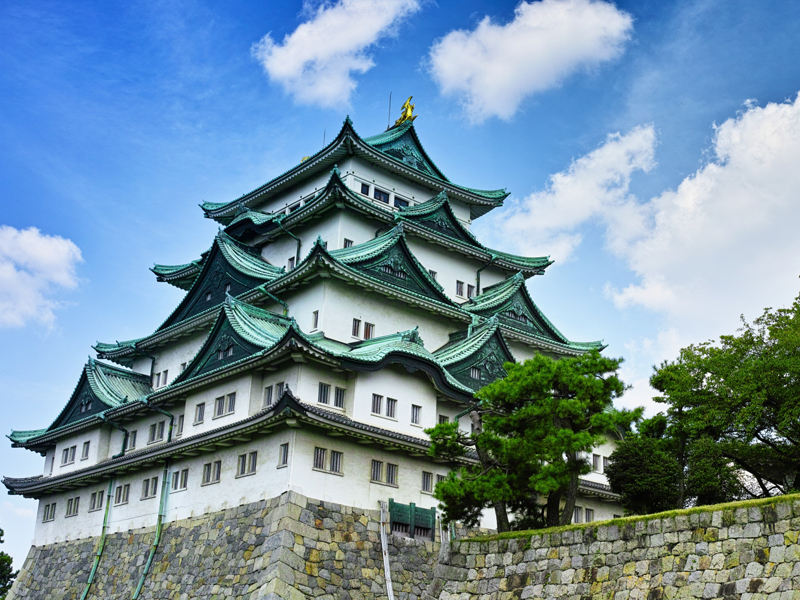 One of the largest castles in Japan. 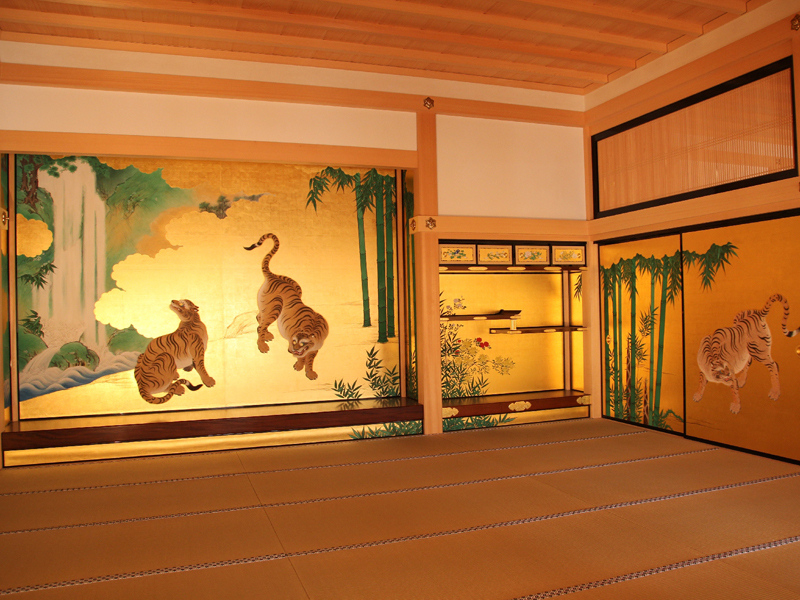 It was originally built in 1609 by a branch family of the ruling Tokugawa shogunate. The current one was rebuilt in 1959 after the destruction by the air raid of the World War?, but visitors would be still overwhelmed by its magnificent spectacle and beauty. Osu Town is a lively shopping district with 400 years’ history. 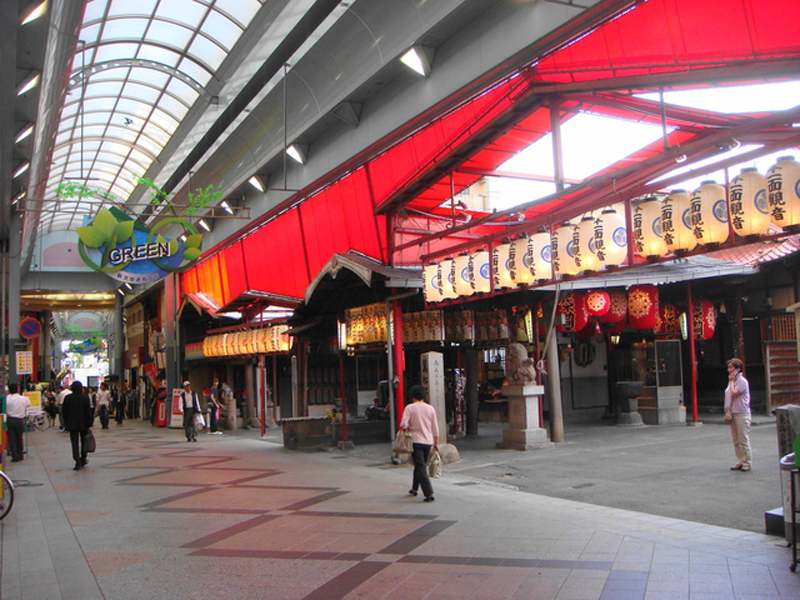 It has been developed as a temple town of Osu Kannon and there are now more than 1,200 shops ranging from long-established stores to anime shops. Suggested Start Time: Between 9:00 a.m. and 10:00 a.m.
Tour Starts at: Your hotel or other form of accommodation in Nagoya. Tour Ends at: Your hotel in Nagoya or the last destination if you prefer.